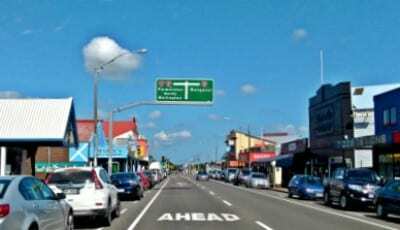 Rangitikei District is one of ten districts located within the Manawatu-Wanganui region in the Lower North Island. State Highway 1 connects much of the Rangitikei which stretches from Bulls to Taihape. 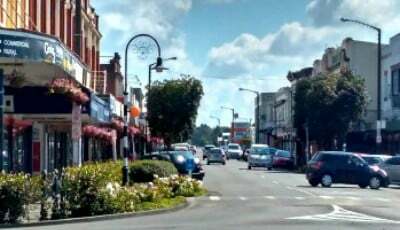 Marton, the hub of the Rangitikei and the largest town, lies just a few minutes off both State Highway 1 & 3. An historic rural New Zealand town with a vibrant community spirit. While it is now mainly farmland, much of the Rangitikei was once covered in native bush when the first settlers arrived around 1840’s. Today the Rangitikei River is a popular leisure and recreation area for water sports, fishing, camping and bungy jumping. Being one of the longest rivers in New Zealand and an important feature of the area.